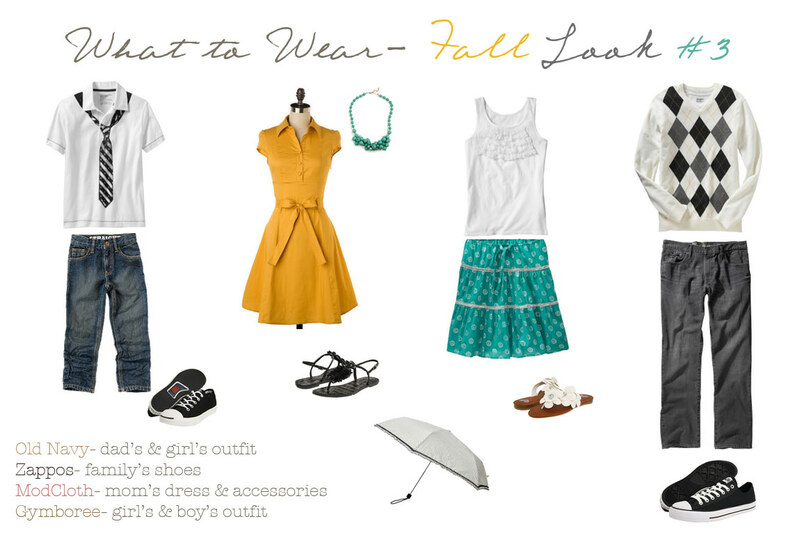 It’s that time again for our latest edition of What to Wear. 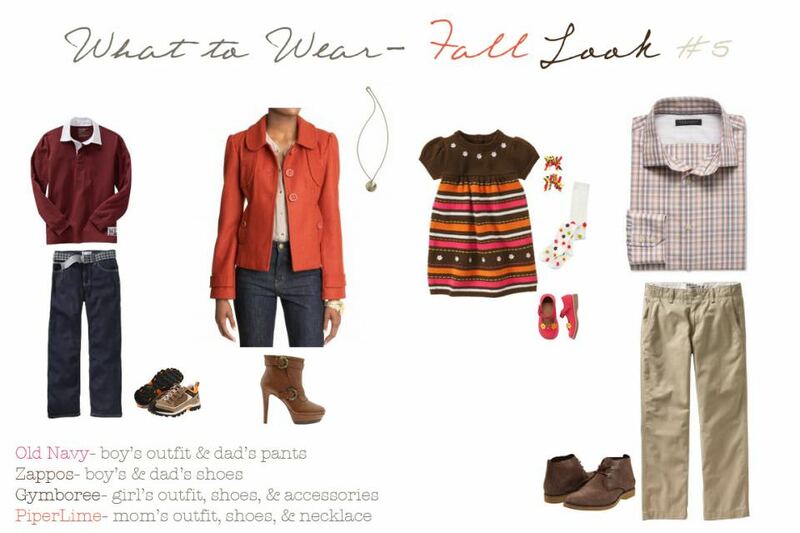 Today we are bringing you what to wear for a Fall photo session.Today we are bringing you our Fall Clothing Options. Check out the following boards. 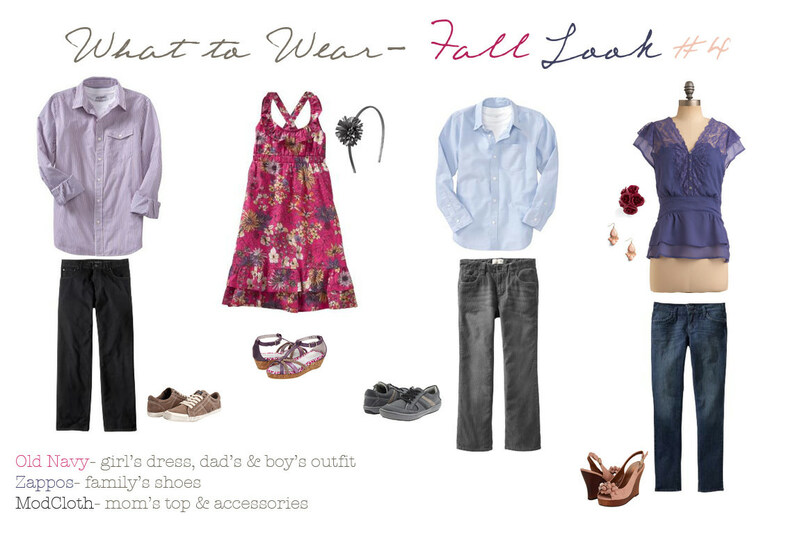 Mix, match, accessorize and coordinate. Any questions don’t hesitate to ask. As always thank you to the Lovely Corina Nielson for her clothing boards. Filed Under: What To Wear?